1. Extrinsic asthma: Extrinsic asthma is an external reply to an exterior allergen like, dust, pollen, animal dander. 2. Intrinsic asthma: Cigarette smoke, paint vapors are some chemical sources inhaling by a person causing intrinsic asthma. A. Specific (Allergens and Irritants): This type contains the objects which are the reason for most of the sensitive peoples having allergy from a particular thing. Aerial irritants: This includes a substances such as traffic fumes, house dust mites, mold, industrial fumes, pollen, animal dander (from dogs and cats), air fresheners, scented flowers perfumed cosmetics, scented flowers, etc. Medications: Aspirin and non-steroidal anti-inflammatory drugs may cause asthma attacks. Alcohols: Beers and wines cause several degrees of acid reflux, increases symptoms in people with asthma. Diet and food additives: Eggs, Wheat, Cow’s milk, Shrimp, Peanuts, Soy, and Fish, etc. Heart burn: Severe heartburn, identified as gastro esophageal reflux disease (GERD) and asthma frequently asthma occurs side by side. Tobacco smoke: Cigarette and tobacco includes different gases and chemicals smoke contains different chemicals and gases which affects the lungs. Lung infections: Viral or bacterial respiratory infections that trigger asthma attack are common cold, flu, bronchitis and sinus infections. They are a common cause of asthma especially in children. Hormonal: Increase in the level of progesterone and decrease in oestrogen before the menstruation is the main cause of asthma in many women. Also in men decrease in the level of testosterone is the chief reason of asthma attack. 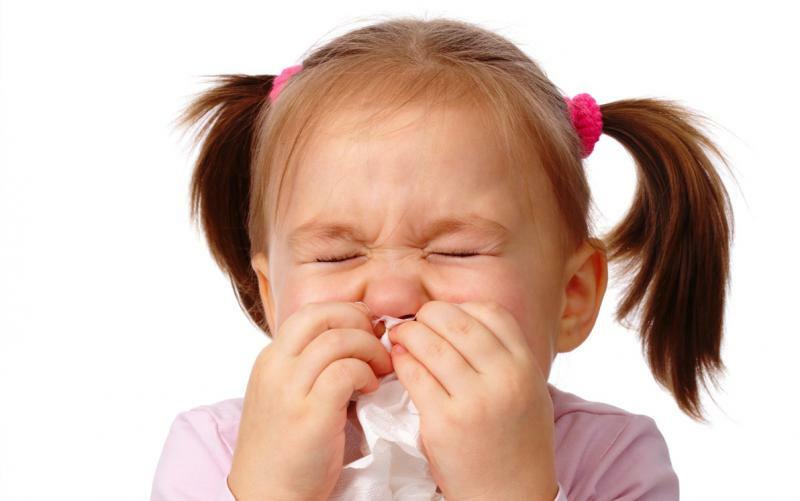 Hereditary predisposition: It depends upon family history of allergies. Great weather: Hot and moist weather or very cold weather causes asthma symptoms. Exercise-induced: More physical exertion and exercises also a reason. The whistling sound which usually occurs when a person breaths in or out, this is known as wheezing. It is due to air being forced through constricted and narrower Passages of your lung. This is seen mostly at bed time and in morning. This is also a symptom of pneumonia. If you have trouble in breathing then anxiety, fear and, uneasiness occurs. This is the symptoms of asthma attack. Having short breath and cyanosis in you and children are also a sign of asthma. Mucous can fill the narrowed passages of lung. Coughing is the defense system of the body at work. A continuous cough is one of the most common asthma symptoms. In coughing irritants such as smoke, mucus and pollen from your lungs expel out. If you have coughed many times a day or in night then, it would be a symptom of asthma. As muscles nearby the airways constrict and you may experience a sense of tightness in the chest like someone is tightening a rope around your upper torso.so this is also a symptom of asthma. Sighing is a natural physiological response that involves the lungs expanding to full capacity. Essentially, sighing is a deep breath with a long exhale. During an asthma attack, you get less oxygen into your lungs and without oxygen, your body slow down and tiredness sets in. It leads trouble sleeping therefore you feel fatigued during the day. In this case airways tend to become more inflamed and gets constricted that makes you difficult to breathe. This even gets worse; when mucus is filled in the narrow passages. This is a common symptom observed in asthmatic patients. This happens while you speak and gives you a sign that your asthma is not under the control. These symptoms can be lowered by increasing the dosage. This symptom can also trigger the symptom like anxiety that can even make it worse. This is very noticeable symptom than others. Your pale and sweaty face can indicate that you are at a risk of asthma attack. Thus, it is advised to see a doctor to get some instant relief. This can happen on any part of the body, mostly on the face and the palms of your hands, as these areas skin is very thin. This can be due to the lower level of oxyhaemoglobin in the skin or of your mucus membranes. The deficiency of this drains the colour from your skin and gives a pale colour and sweating. Thus, it is vital to know the remedy to overcoming this issue and prevent this from re-occurrence. Sometimes, paleness can also cause other health problems with asthma. So, if you have such symptoms get proper consultation from your doctor to diagnose this. I hope this article will be informative for you as usual.